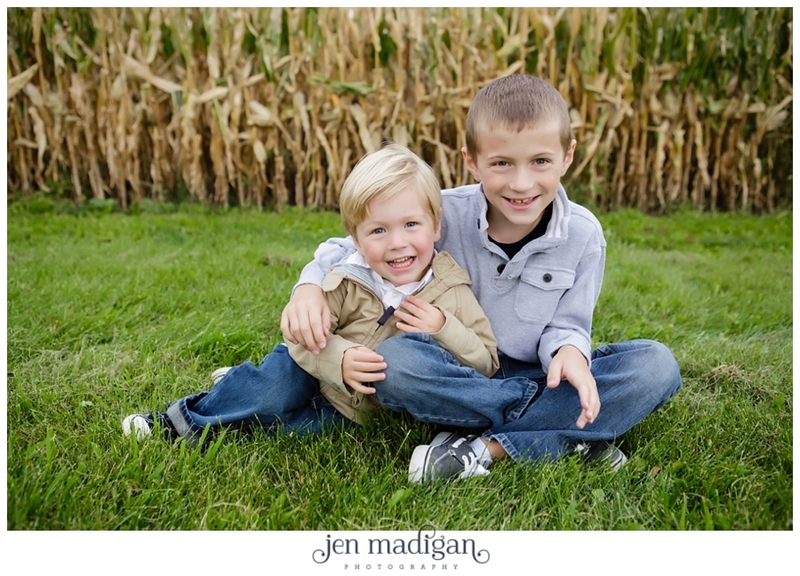 This session was a long time in the making, as schedules and weather kept getting in the way, but finally on a somewhat chilly Monday evening we made it happen! 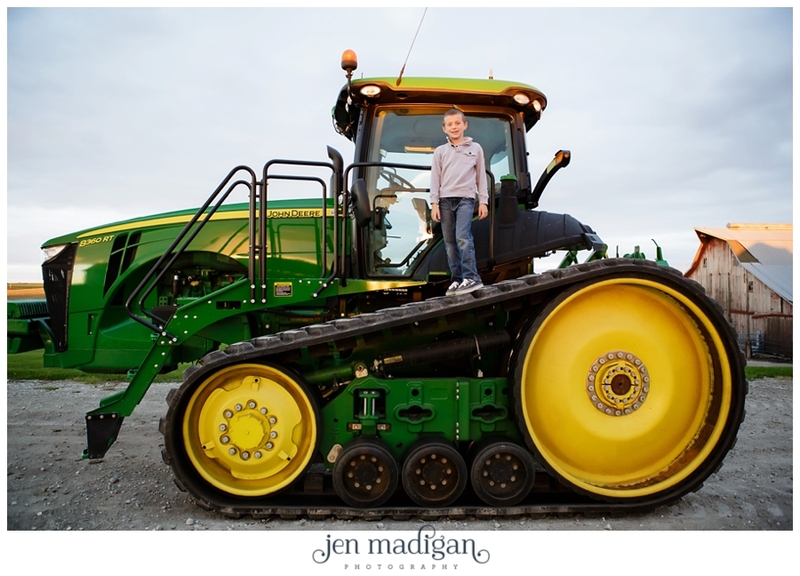 I met the B Family when I photographed Erin for Cake & Whiskey magazine this spring, and I was thrilled that they invited me back out to their farm to take some family photos. 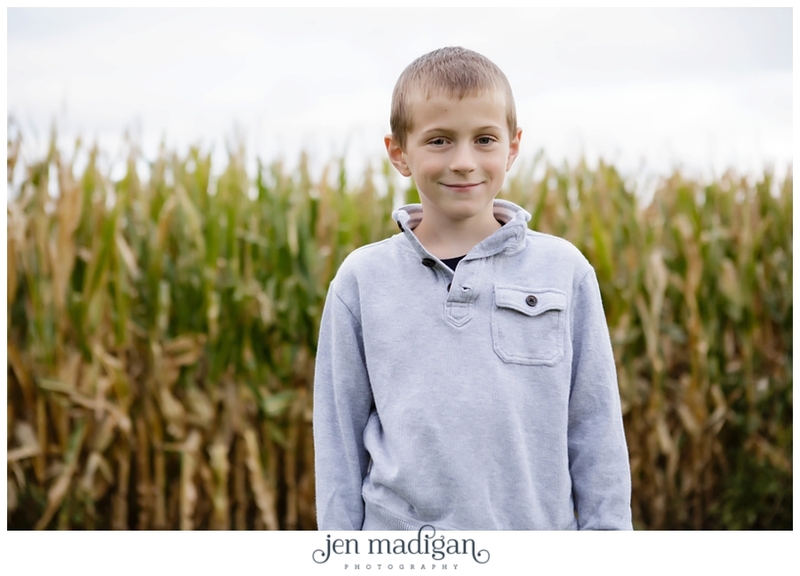 TJ and Peyton are awesome kids, and we had a great time taking photos around their property. 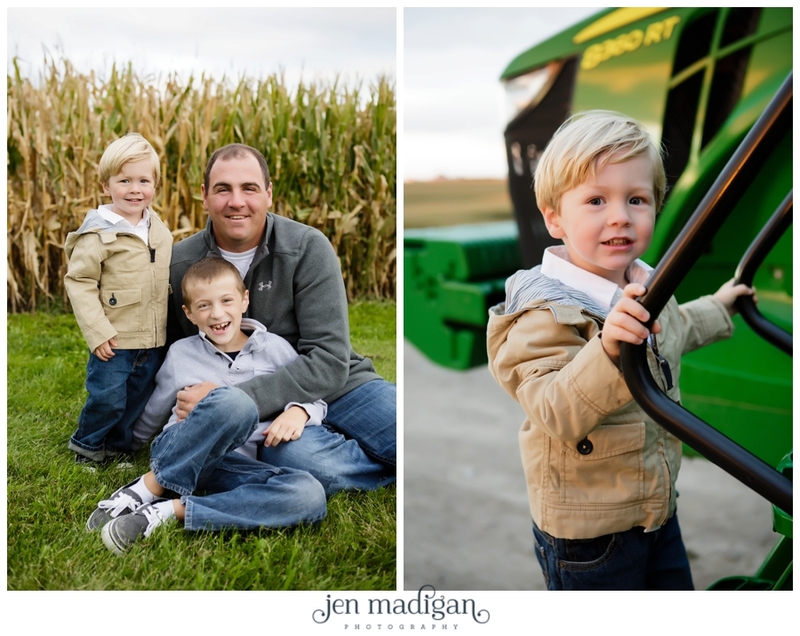 We even got to take photos with TJ on his favorite tractor! 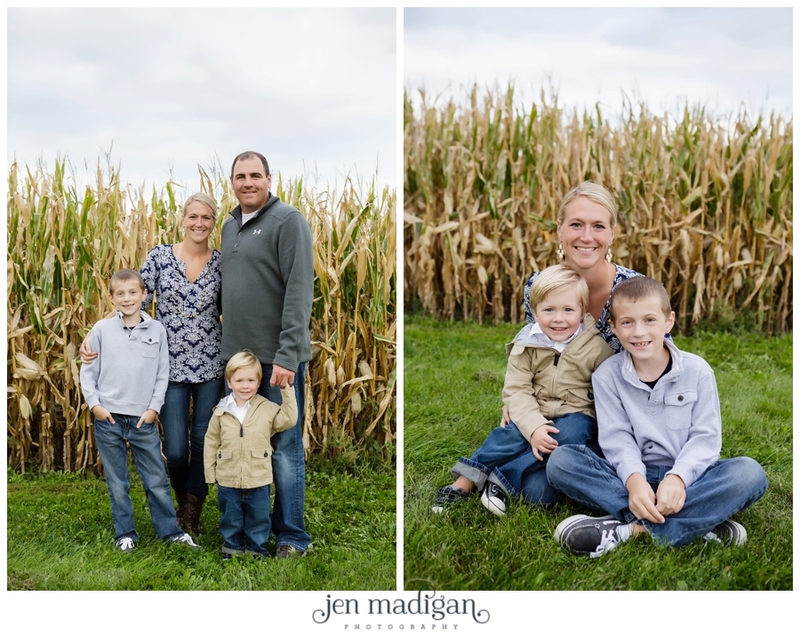 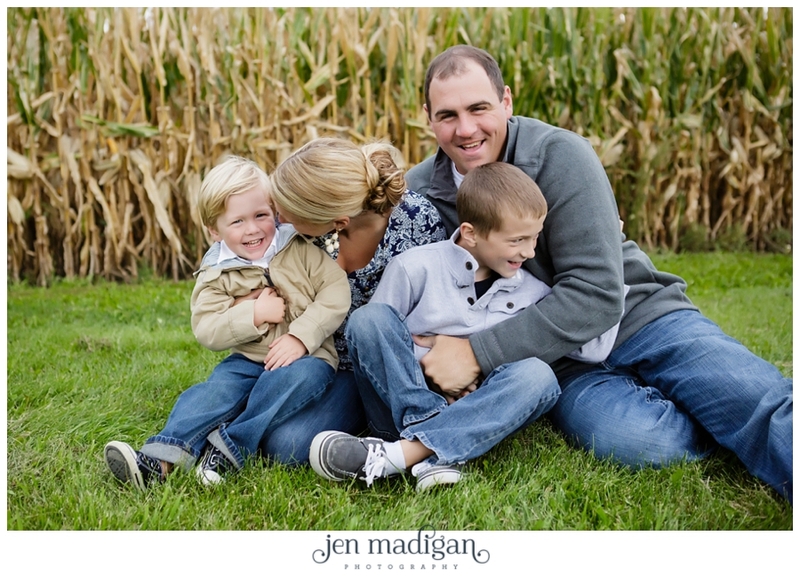 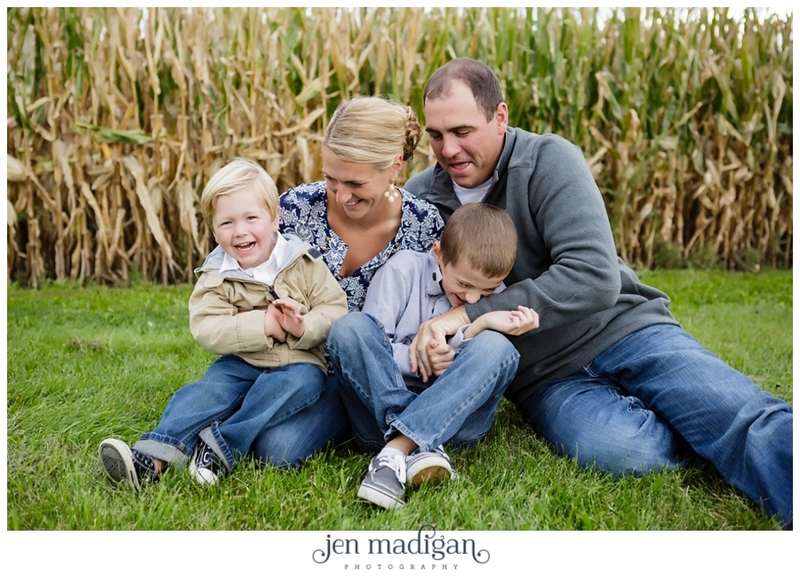 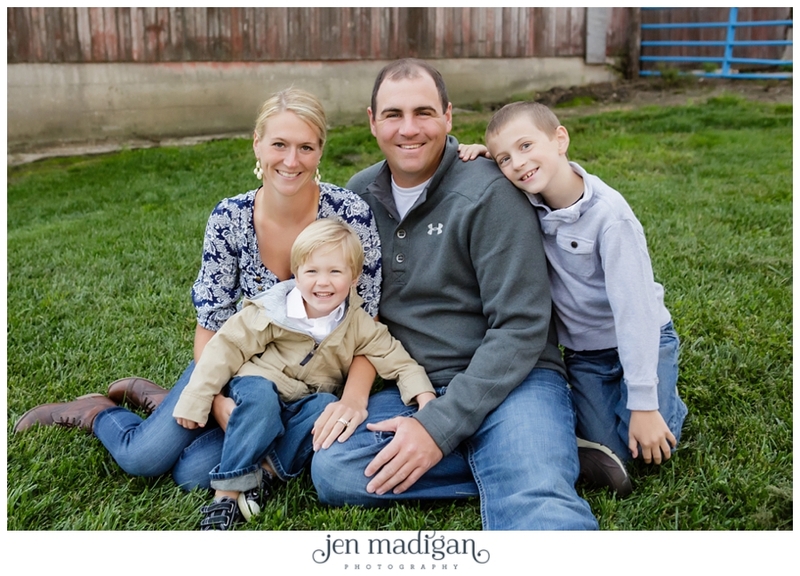 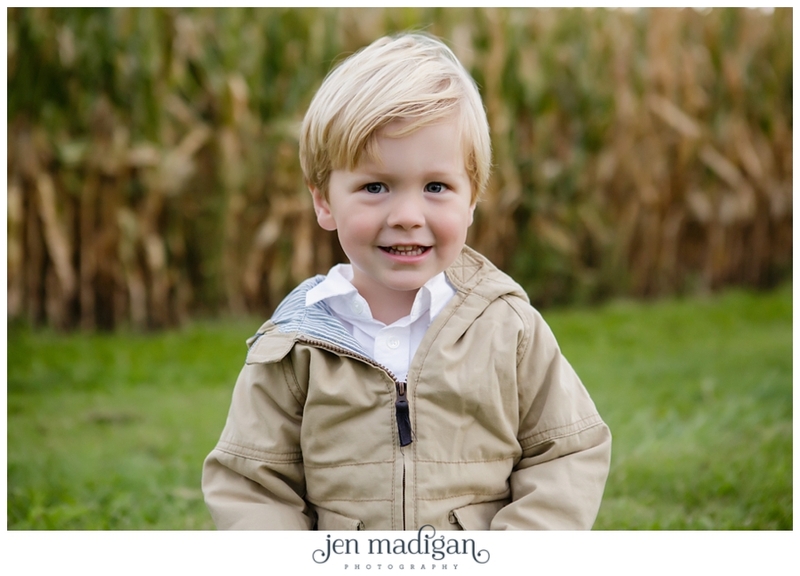 Tim & Erin - thank you guys so much for choosing me to photograph your family!! 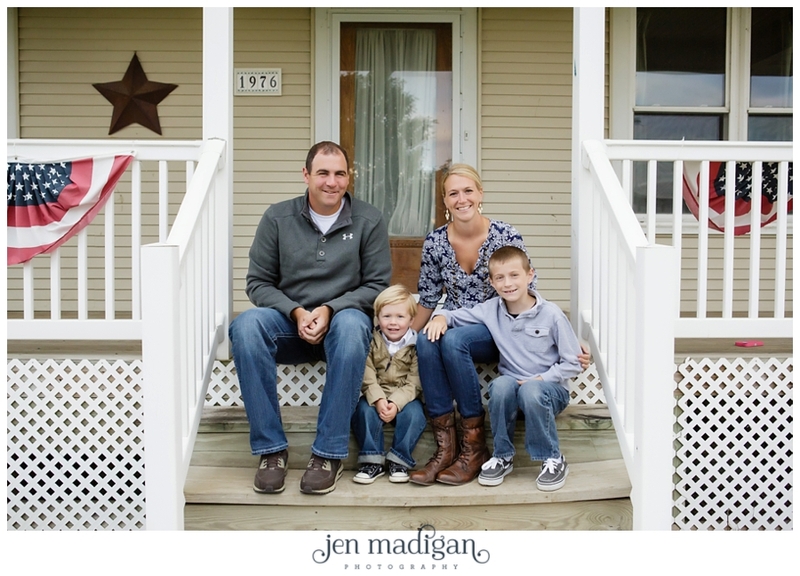 It was so much fun hanging out, and your family is adorable.